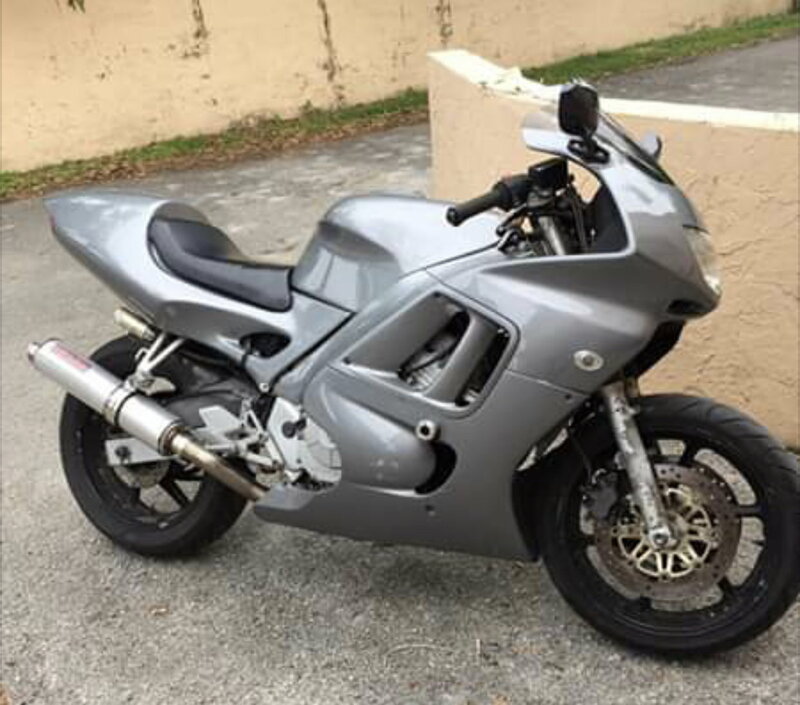 I recently purchased a 1998 CBR600F and decided to join the forum. I’ve been riding for about 8 years but have only owned Harley Davidsons. Always enjoyed riding my friends’ sport bikes so decided it was time to get one for myself. She needs a lot of TLC and I didn’t pay much for her at all - I knew I was getting into a project; now I’m trying to learn the in’s & out’s of carbureted bikes. Any info/advice is greatly appreciated!!! I’m going to rebuild the carburetors and replace the shift fork (as I believe it’s bent) and see how she runs once that’s out of the way. All new fluids (oil + filter, coolant, brake fluid, you'll have to decide if you want to fool with the fork oil). Check the plug connections from the stator to the Reg/Rect for signs of overheating. What makes you think you have a bent shift fork? Good advice, thank you! I think the shift fork is bent based on how 2nd gear rides. As soon as I hit the gas it either sputters badly or drops into N....Did a bit of research (a few mins browsing) and seems like this could be the result of previous owners doing power wheelies. No gear besides 2nd acts like this. I also think my jets are probably clogged because when I’m accelerating in ANY gear, I notice a dip in power around 6,500 rpm. And if I’m in 6th on the highway, once I hit about 85 mph I’m at about 6,500 rpm and she lurches. Won’t go any faster. She's BEAUTIFUL!!! For $650 I'm blown away! 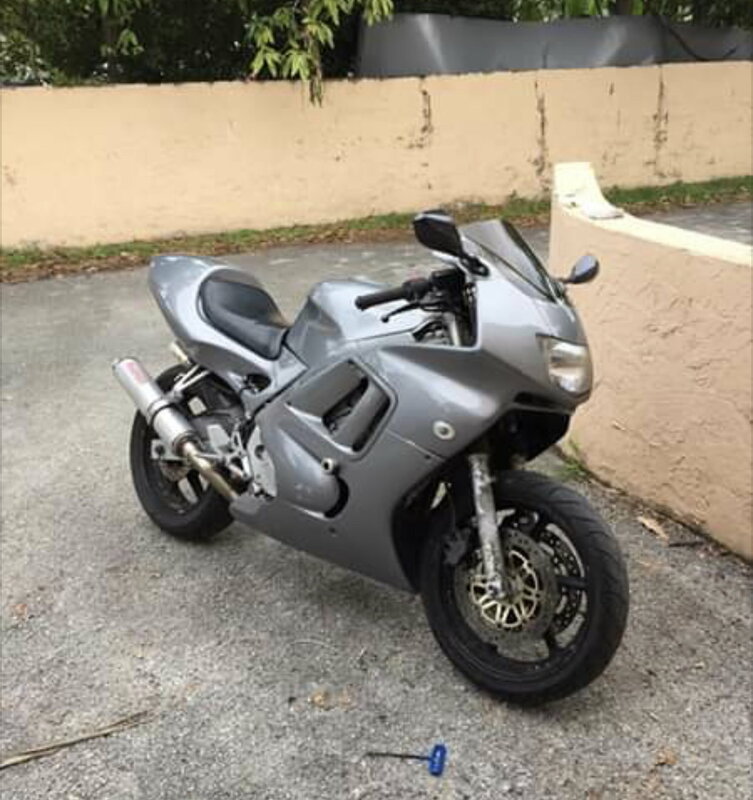 I recently just bought the same year and bike. Not nearly as beautiful... But got it cheap for a project as well. Good luck to you!